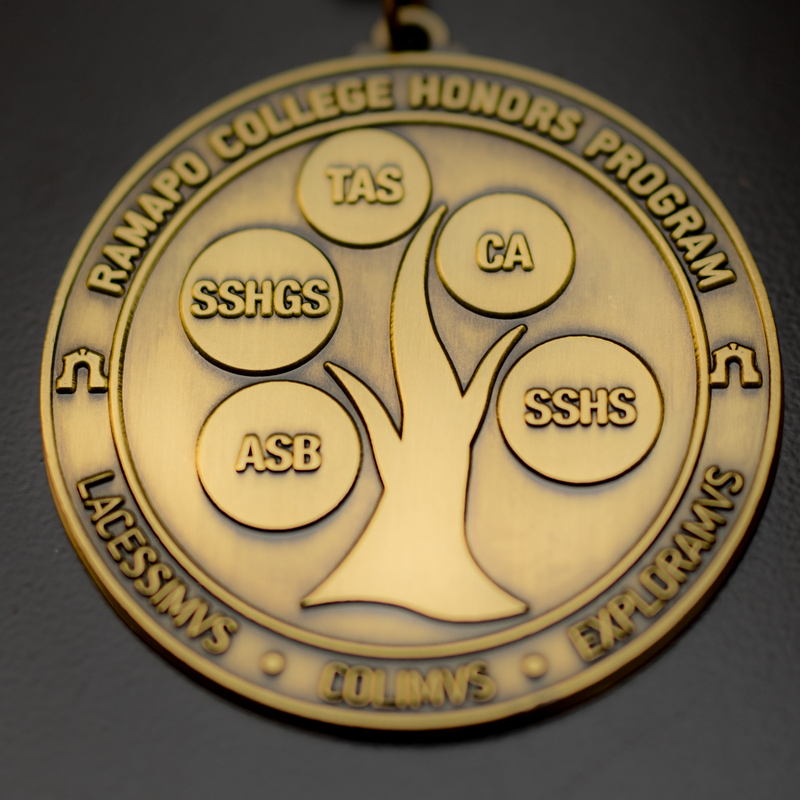 The Ramapo College Honors Program is a community of faculty and students dedicated to intellectual, creative, and moral engagement. 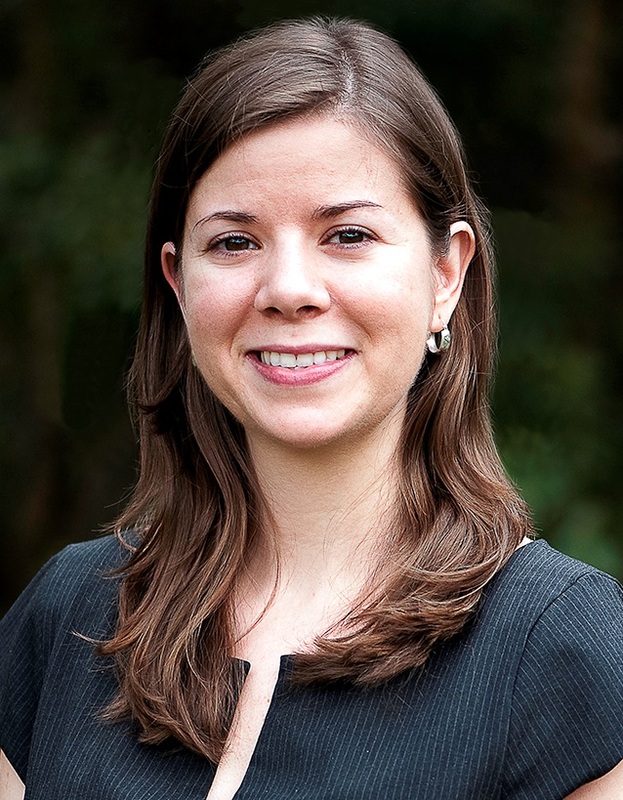 Honors students seek excellence through continual guidance and a distinctive curriculum of critical thinking, intercultural and international understanding, experiential learning, service, and interdisciplinary studies. The end of the program is the beginning of an enriched and accomplished life. Ramapo College of New Jersey invites incoming first-year students, current Ramapo students, and transfer students to consider admission into the College Honors Program curriculum. Completion of the program includes six courses, a project related to the student’s major, and co-curricular civic engagement. Students will also become part of an intentional learning community designed to ignite the imagination of all students at the College so that all our students become engaged in their own learning. 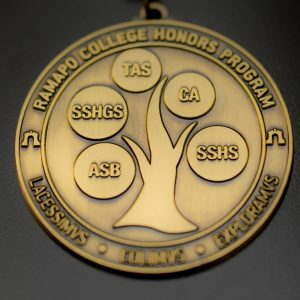 In the College Honors Program at Ramapo College of New Jersey, intellectual development is inseparable from one’s own growth and development as a whole human being. Students work with faculty mentors who monitor their progress as engaged learners and as contributing members of the college, the wider community and society. Welcome! Visit us at the College Honors Suite in A110, A111, and A112. Find details about upcoming events on the Student Resources Page. If you are a student with interest in the College Honors Program, we will be interviewing qualified applicants for the 2019-2020 academic year beginning January 2019. Please see the ‘Prospective Students’ page on this site for application details. Applications received on or before January 15th, 2019 will be given priority consideration for candidate interviews. If you are an interested student or faculty member with more specific questions about the College Honors Program not addressed on our website, contact us directly.